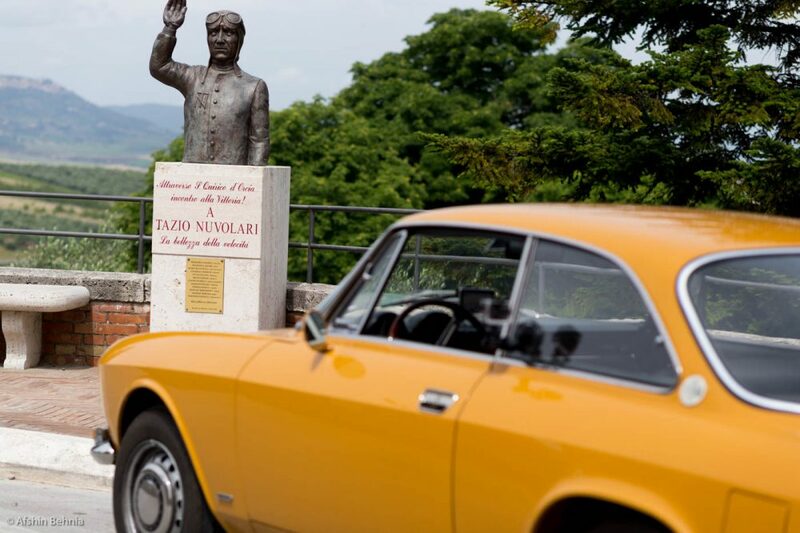 Recently our friends at Jalopnik, specifically the talented Michael Ballaban wrote an insightful piece on the seeming insanity of driving in Italy. 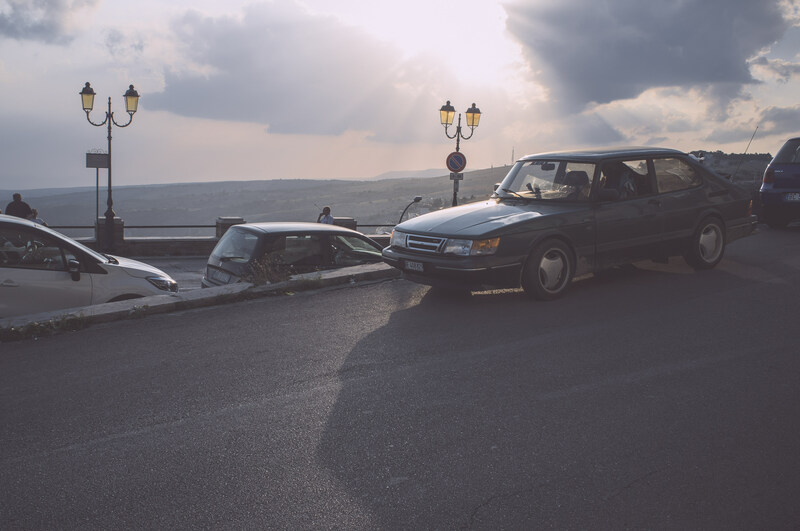 Ballaban’s experience as an American driving for the first time in Italy are spot on, but it did compel me to share a different perspective on Italian driving. First, a bit of background and disclaimer about me. I am an Italophile. I love just about everything about the country and the culture except, of course, its ridiculous government and hopeless politicians. I still have fond memories of when we would travel to Italy for vacation and sometimes for my dad’s work when I was only four or five years old. When I went back for the first time as an adult at the age of 20, I knew that Italy would play a significant part in my life. I immediately learned Italian and took every opportunity to go back whenever possible. Today, I’m lucky to have been able to spend 3-4 months a year in Italy for that past few years. Of course, as an enthusiast road trips are integral to my experiences in Italy. Some of the best towns and countrysides are best reached by car and very inconvenient or impossible to get to by train. So with that, I share with you some simple rules for getting the most enjoyment out of driving in Italy. 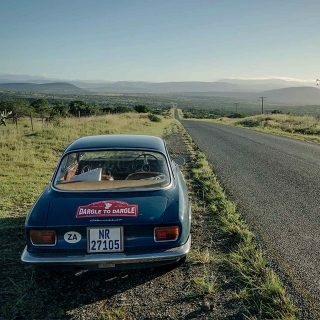 You’re going to be driving in some of the most spectacular roads in the world and going through beautiful historic towns. 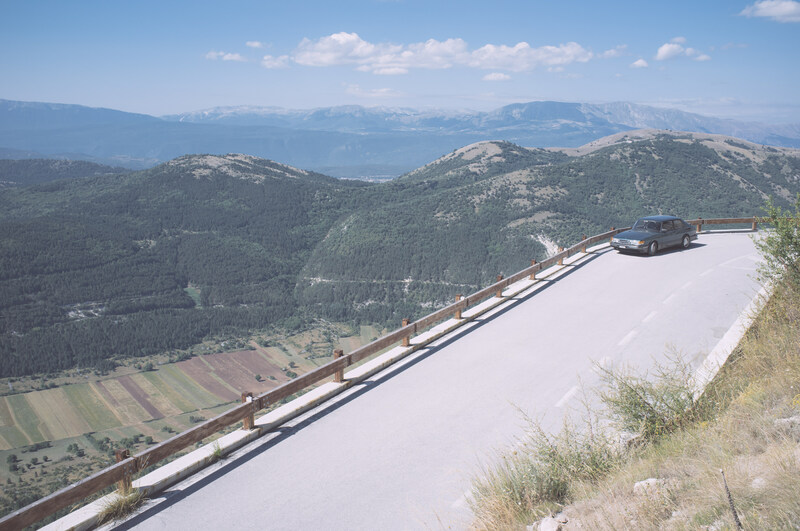 Italy offers you a tremendous variety of roads, from coastal cliffs, to rolling hills, to mountain switchbacks. Are you going to rent a generic modern front-wheel-drive econobox for your adventures? Absolutely not. That would be the automotive equivalent of going to Italy and eating at McDonalds everyday. No, you have to get something stylish and fun-to-drive. 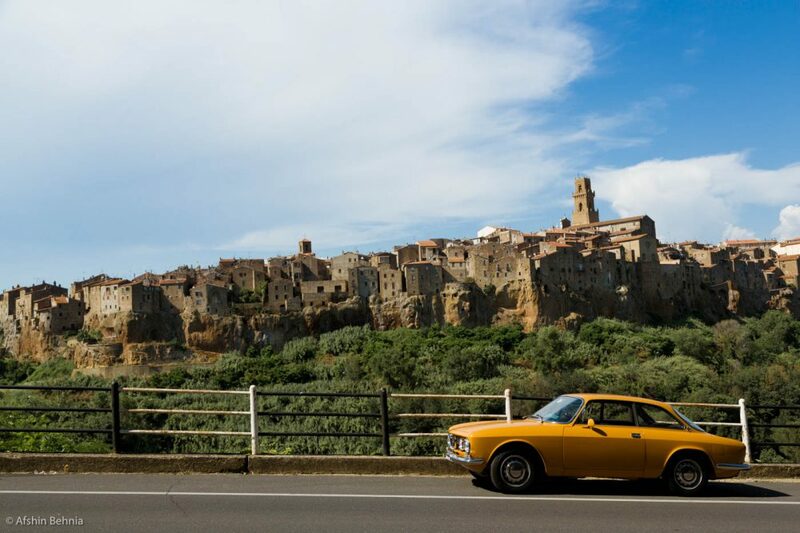 Your choice of car must pair with the locations you will be visiting the way a Ligurian Vermentino pairs with trofie al pesto. 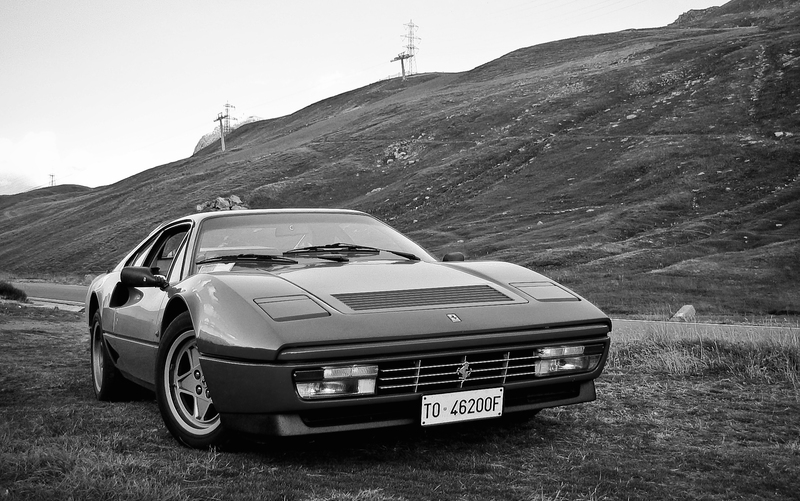 You don’t necessarily need a Lamborghini Miura to drive the Alps while reliving (redying?) the opening scene of the Italian Job. There are many great choices for all budgets. 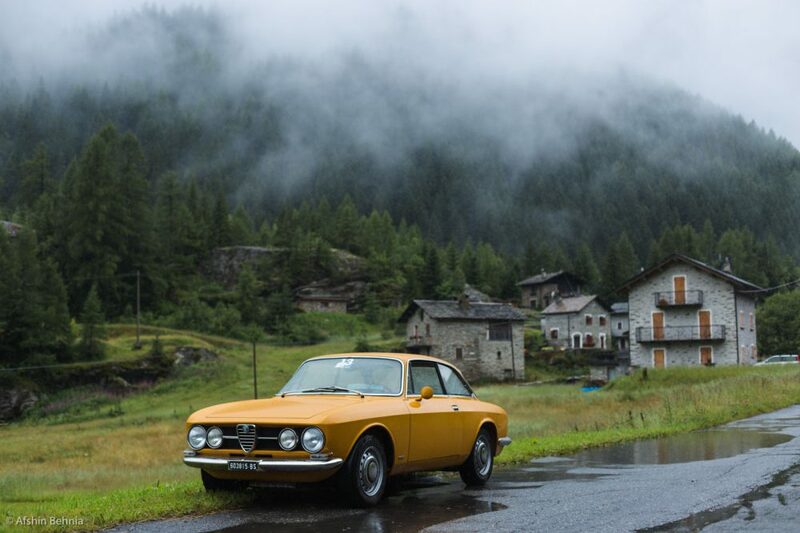 A Fiat 124 Spider, a Lancia Fulvia, or for the big spender, a Maserati 3500 GT, all make for great long distance touring. 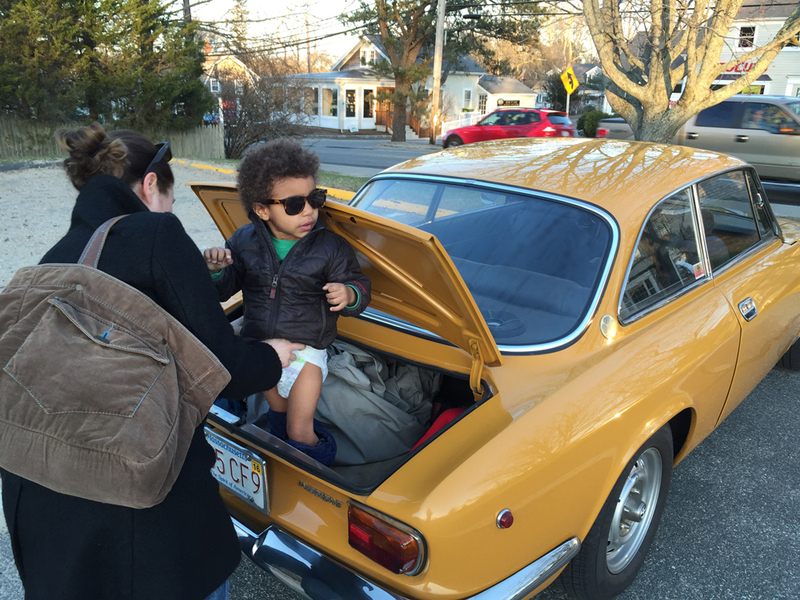 I happened to choose a 1968 Alfa Romeo GTV in ocra yellow. 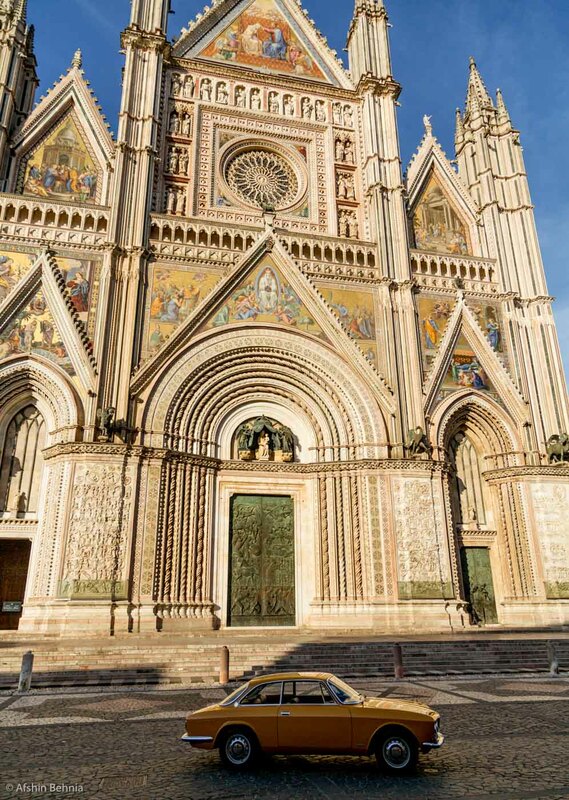 The GTV with the 1750cc twin-cam engine provides the best balance of performance, handling, comfort, and fuel economy for touring Italy. And it’s damn stylish. So what that there’s no A/C and your back will be dripping with sweat when you get out of the car? It’s much more fun driving through sunflower fields and winding Tuscan country roads with the windows open and the summer air rushing in. 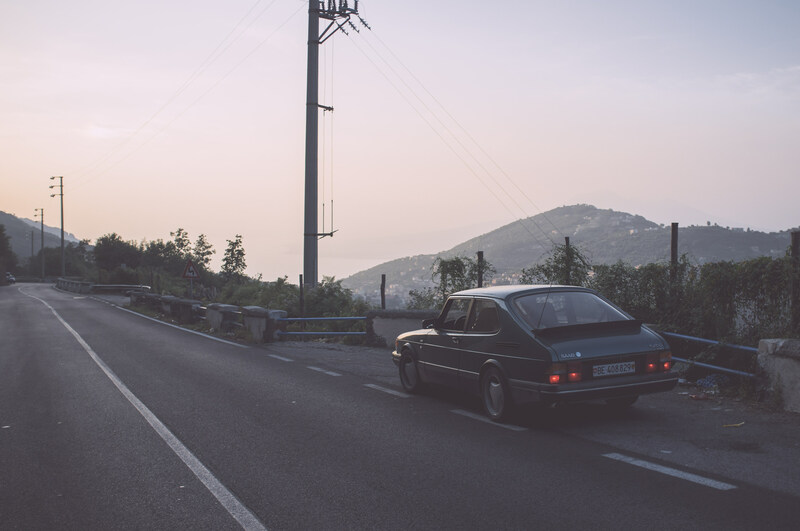 There are a few places you can rent classics in Italy, but you may also want to consider buying a classic and shipping it home after your travels. There is one catch, however: unlike in the US, only Italian residents can register or insure a car in Italy. This brings us to rule number 2. There are many reasons and benefits to marrying an Italian, and your priorities will determine how high this ranks on your list. 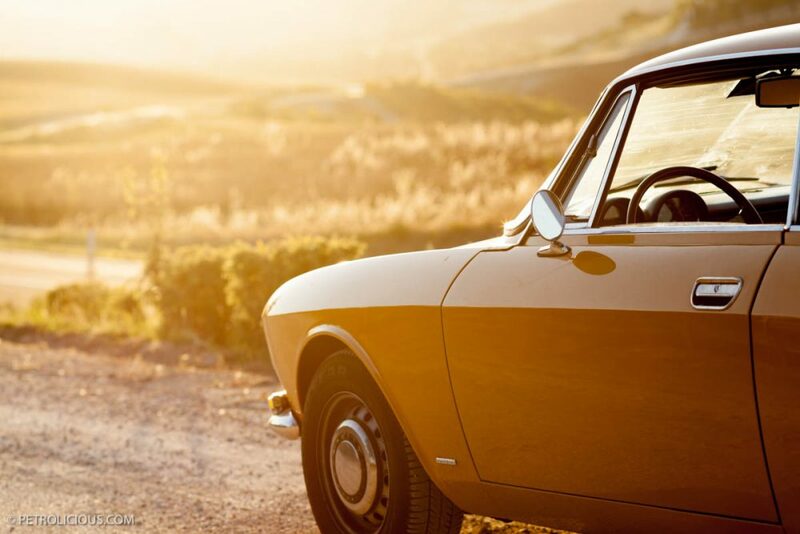 Your Italian spouse can register and insure your classic car in his or her name, even if (as is the case with my wife) she can’t drive nor has a driver’s license. 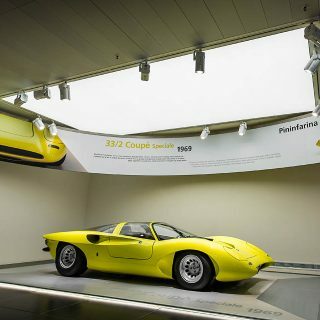 This frees you to buy the classic you’ve always wanted to drive in Italy. Or you may opt for some forbidden fruit, such as the Lancia Delta HF Integrale. 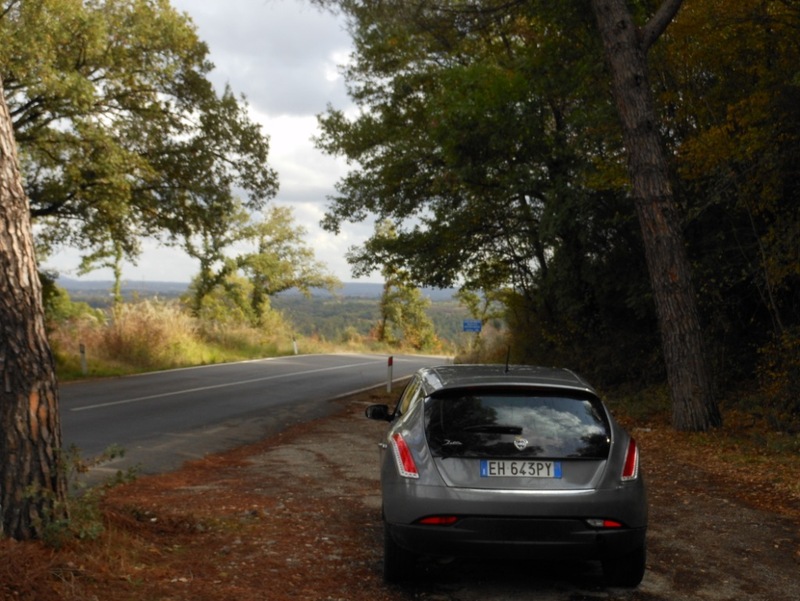 Your enjoyment of driving in Italy can be greatly enhanced by the people you meet. In fact, this applies to your enjoyment of Italy in general. In Milan, go to the automotive Mecca that is Libreria dell’Automobile and browse the plethora of excellent automotive books, including some rare out-of-print titles. The co-owner Sergio Nada is extremely welcoming and loves to talk cars, travel, and life in general. If you’re lucky like me, you’ll meet a generous fellow enthusiast and collector like Donato Maniscalco who will become your close friend and will invite you to his home to meet his gracious family—and be treated to his wife’s incredible cooking. If you’re not in Milan, pick up an issue of Ruoteclassiche at your local newsstand and browse the many ads and announcements for various car gatherings. 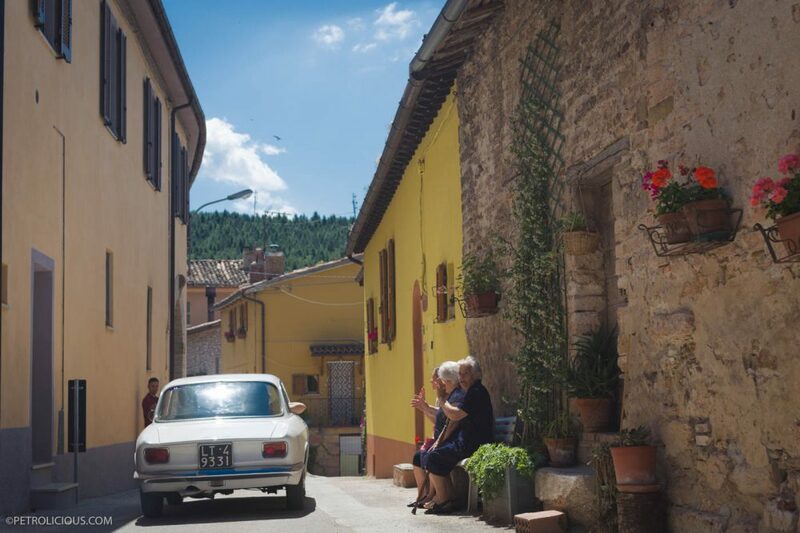 Every weekend, especially from beginning of spring to the end of autumn, there is at least a handful of classic car events happening in various parts of Italy. Attend one. Attend several. You’ll meet wonderful people who will invite you to events, drives, or simply to see their secret collection of cars or other automobilia. 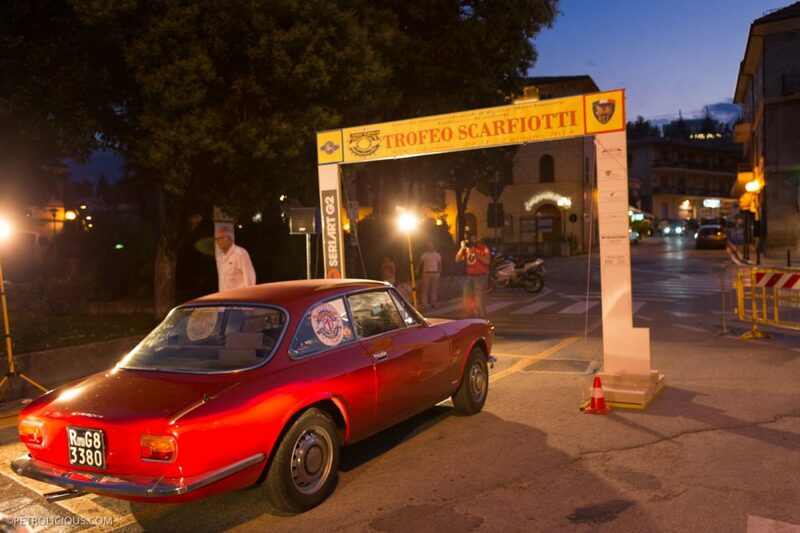 Italians love TSD rallies, or gare di regolarità as they’re called in Italian. Almost every weekend throughout the year there is at least one TSD rally taking place in Italy. They range vastly in terms of duration, style, cost, strictness, and competitiveness. 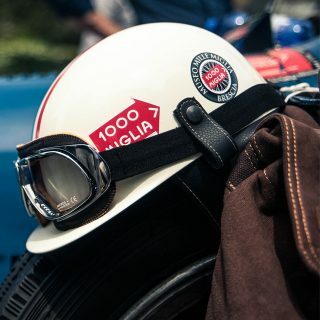 At one extreme there are rallies like the world-famous Mille Miglia whose cost and strict acceptance criteria for the cars restrict it to the elite. I recommend attending any of the numerous more down-to-earth, local events. 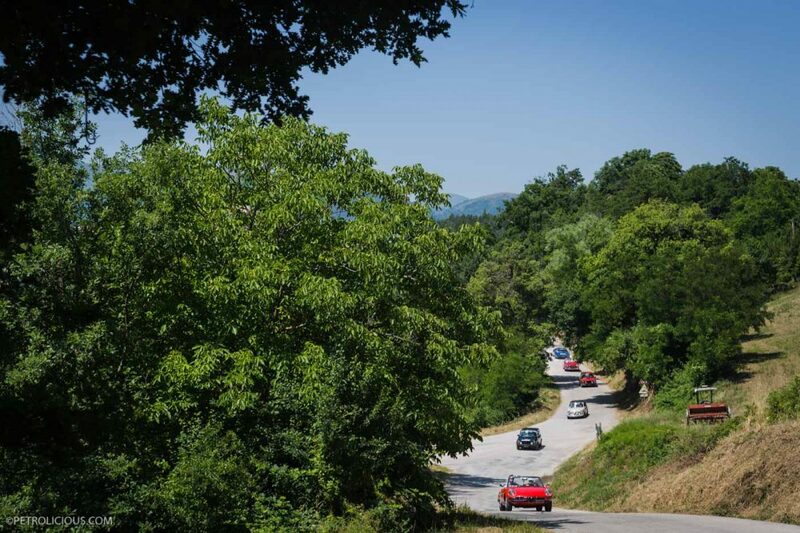 Last year, my wife and I were guests of our friend Donato to drive in the Trofeo Ludovico Scarfiotti which winds through the beautiful Sibillini Mountains in the province of the Marche. This rally was equal parts competitiveness, fun, camaraderie, culture, and dining, with stops at excellent restaurants and wine tasting pit stops at local vineyards. There is a rally for everyone. You want pure driving and competitiveness? You prefer cruising and enjoying the sights? Want to drive at night in the snow? They have it all. Drive one—you’ll love it. Well, not exactly. A nav is absolutely essential when driving within any Italian city. Road signs are not very clear and are usually hidden. I remember on one occasion before GPS, I had to park the car, get out, and walk to the side of the street to read the name of the road I was on. Once you are out of the city, however, it’s a different story. If you enter a destination into your nav system, you’ll arrive in the most efficient way possible—but you will miss out on so many possibilities. Get an old-school map to plan your road trips. As you map out your routes, your curiosity will be piqued by interesting sounding places and symbols along the way. Take those detours instead of trying to stick to a strict Griswoldian schedule. You’re after adventure, after all. Most of where you will be driving to are living museums. Extraordinary works of art are commonly embedded into a city’s architecture. You will be at the scenes of historic battles, or sites where significant scientific and artistic developments took place. 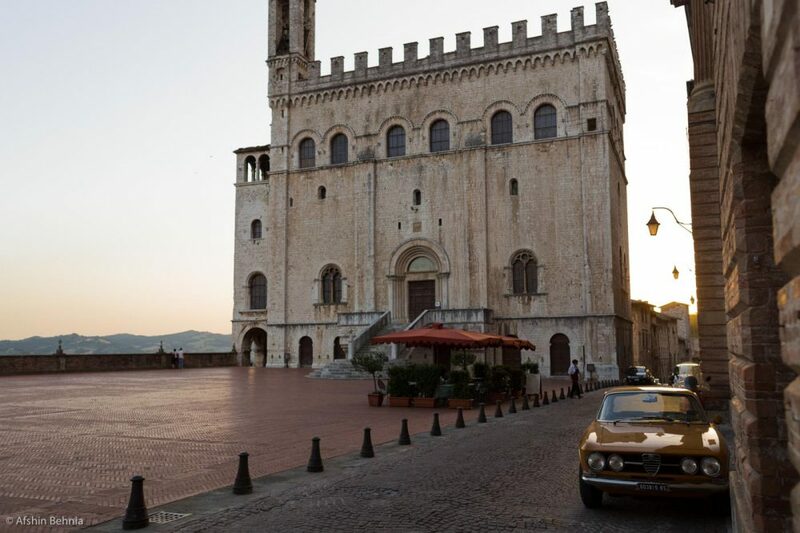 If you followed the advice of Rule Number 1, you should have a car that also has some significance in automotive history, and more importantly, it looks great against the backdrop of a medieval or renaissance architecture. Drive up, get out, and snap some photos. 7. Don’t Drive In Rome. Or Milan. Or Florence. Or Any City. Ballaban couldn’t be more right about not driving in Rome. In addition to the madness that he points out, there is another practical reason to avoid driving in Rome, or any other metropolitan center for that matter. Almost all Italian cities now have areas in the center that are off limits unless you have a special permit. The aim is to reduce congestion and smog in the city centers. These zones are camera controlled and strictly enforced. Worse, they’re very easy for tourists to overlook and face steep fines. And believe me: as inefficient as the Italian government is at most things, it ranks supreme at collecting fines. Driving and living tastefully mean different things to different people, but in my opinion, cars are often more than just about driving. 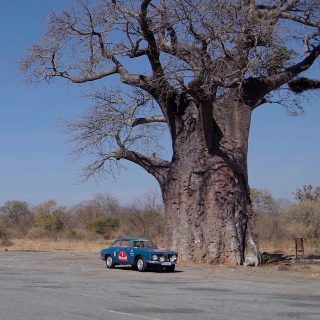 Our vehicles—even on vacation—fit into a larger context and can ultimately influence how you enjoy your trip, who you meet, where you drive, and what memories you’ll form. There’s no better place to experience this than in Italy. 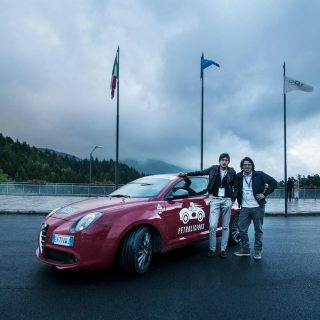 Travel How Well Did an Alfa Romeo MiTo QV Handle The Mille Miglia? Afshin, I really enjoyed your post about the rules for a trip in Italy. Living in Milano, but being born in Calabria, I have to agree with your point of view! I laughed a lot when you said something about the italian government! It’s sadly true. And you can imagine what Italy could be with a good government! You know Italy very well, and in fact it’s seems you’re italian! Well done you, my friend. I don’t care if you’ve burned every Tutor System camera in the entire country, someone will always be going faster than you. Use the left lane to pass, and for nothing else. Yes Afshin! The video put a big smile on my face, thank you. I will be book-marking this for future reference as I have a promise to keep, with my sons when they graduate, of a road trip in Europe. We might do a reverse formula and repatriate a European car by shipping it over ahead of ourselves. This site just gets better with time. Like all tasteful things. Wife (not Italian) and I touring Italy last year. I will be back there in two weeks. 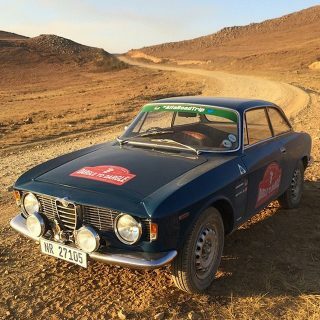 A modern Lancia may not be as glamorous as a vintage Alfa, but it was a great trip, with LOTS of detours! This is one of my dreams on my bucket list. My family has a house in Italy, and I have an Alfa spider in Canada… I need to combine the two! 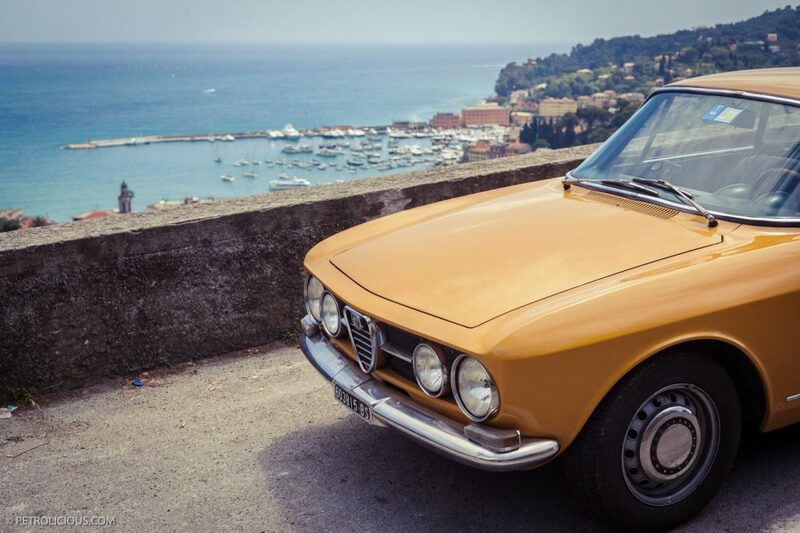 Other than buying a car in Italy (a possibility one day but not in the near future) where would I be able to rent a classic Alfa? I might be going next year and would love to drive a classic rather than a boring econobox for commuting. One of mine as wel. 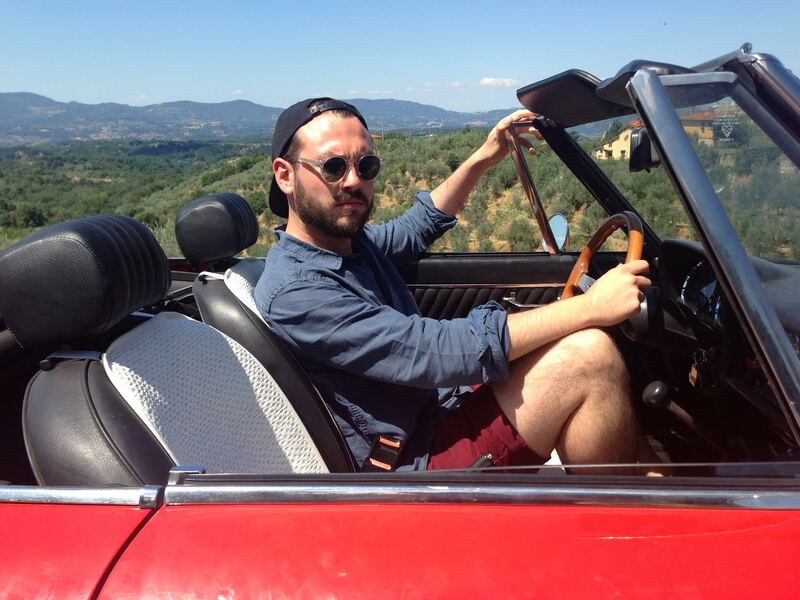 I’m thinking about renting an Alfa Romeo Spider (boat tail) this summer and drive around the Amalfi and Cilento coast. I found a company who rents them. Not cheap although. But I think it will be worth it. 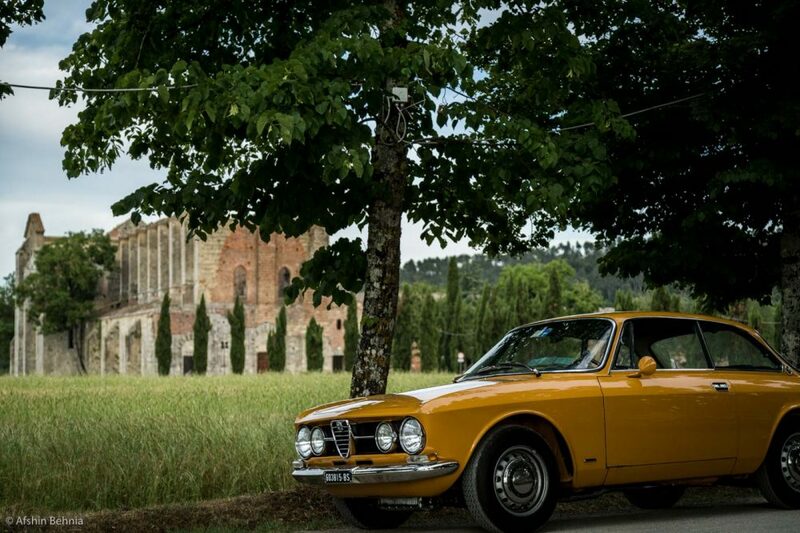 Love the pic of Alfa in front of the Ovieto Cathedral. Ten years in Italy, and I would agree totally!! I haven’t been to Italy for a couple of years and until I read your piece I didn’t appreciate how much I missed it. You’ve inspired me to make sure I don’t leave it another year until I go back. Thanks Rob! Indeed, don’t let another year go by. Another great thing about Italy is its diversity. It’s really like 20 very different cultures in one country. Funny — my ocra GTV used to do that hood pop thing. Annoying. Utterly fabulous reading, thanks for sharing Afshin. Thanks Anders! Glad you enjoyed it. When I went it was the height of summer (second week of August), and the roads were empty in Tuscany. I was told the locals were on their own holidays on the coast. We didn’t bother with maps. Get lost. It sounds like you did most things right! I agree with Romans being great drivers. It’s survival of the fittest, after all, right? And what environment puts drivers to the test the most? Rome, of course. (or Naples for that matter). Oh, and in a classic Saab no less! The only way it could be better would be if it were a convertible. Lovely! Going from the Amalfi Coast to Switzerland is like going from one planet to another.